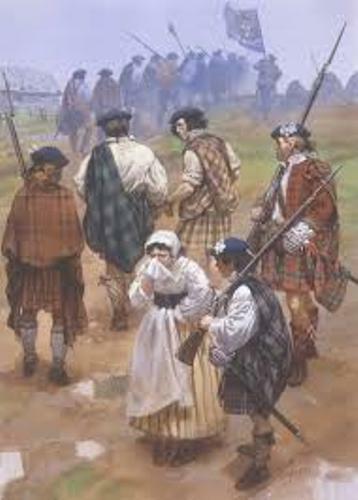 The Jacobites Facts 1: who were the Jacobites? The Jacobites were the supporters of the exiled royal House of Stuart. The name is taken from the Latin form of James, Jacobus. The ruling government at that time called the primary risings of Jacobites as Jacobites rebellions. 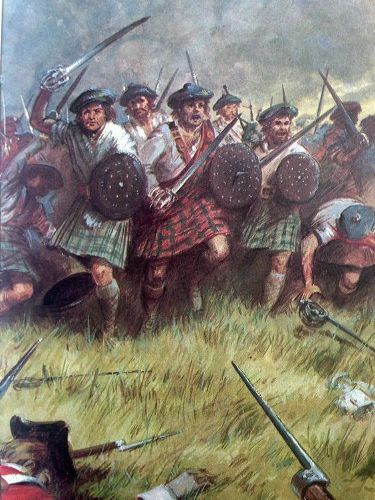 The second Jacobites rebellion is called the Forty Five, while the Fifteen is another name for the first Jacobites rebellion. The first one took place in 1715 while the second one took place in 1745. 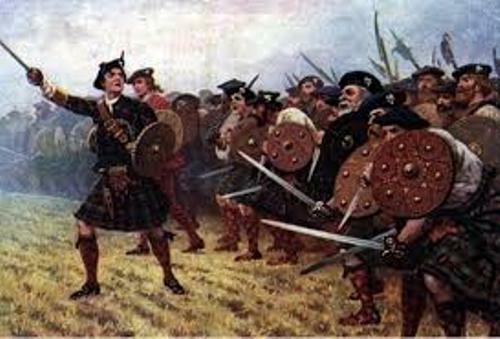 As I have stated before, the main purpose of Jacobites rising was to take over the throne of Scotland and England under Stuart Kings. In 1688, James II was deposed by the parliament. His daughter, Mary II and her husband, William of Orange, a Dutch born claimed the thrones. The Jacobites risings were intensified after the House of Hanover successfully took the throne of Great Britain in 1714. 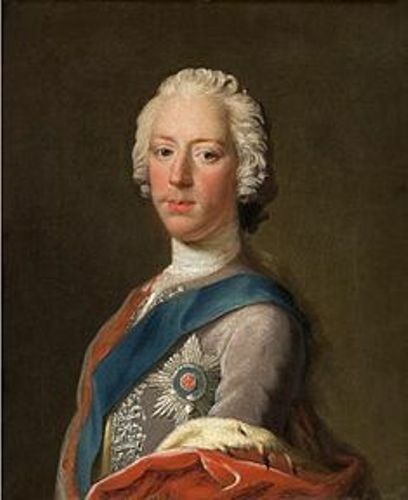 Charles Edward Stuart was also known as Bonnie Prince Charlie. He was nicknamed as the Young Pretender. 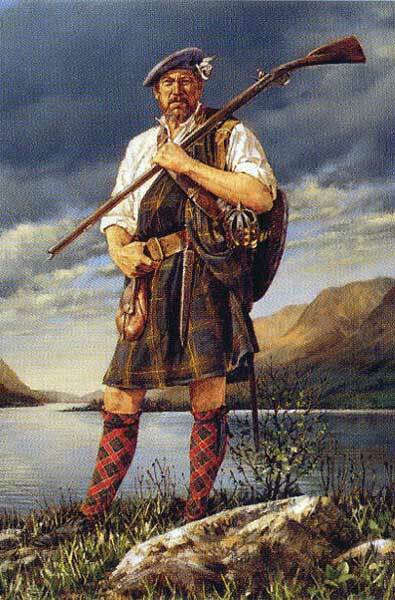 He was the leader of the last Jacobites rebellion. Charles Edward Stuart was defeated and had to give up his dream taking over the British throne. In 1746, they were defeated at Battle of Cullodeon. Check facts about King James 1 here. In 1701, James II passed away. James Francis Edward Stuart was considered as the only surviving legitimate son of James II who had to claim for the thrones of Scotland and England. Therefore, his son was called as James VIII of Scotland and James III of England and Ireland. Find facts about James II here. The nickname of James Francis Edward Stuart is the Old Pretender. His son, Charles Edward Stuart is called as the Young Pretender. Are you interested reading facts about the Jacobites?